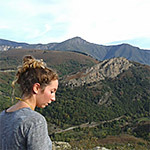 I obtained a Bachelor’s degree in Earth and Environmental Sciences from the University of Bordeaux and decided to specialize in the study of natural hazards by following the Master’s Dynamics of the Earth and Natural Risks at the University of Montpellier. I am starting a PhD in association with ULCO (University of Côte d’Opale) and SHOM (Marine Hydrographic and Oceanographic Service) on the reconstruction of sea level changes in northern France for the past 300 years and their relationship with the evolution of the littoral. An adaptation for old data (tide, bathymetry …), as well as a good sense of analysis and synthesis. 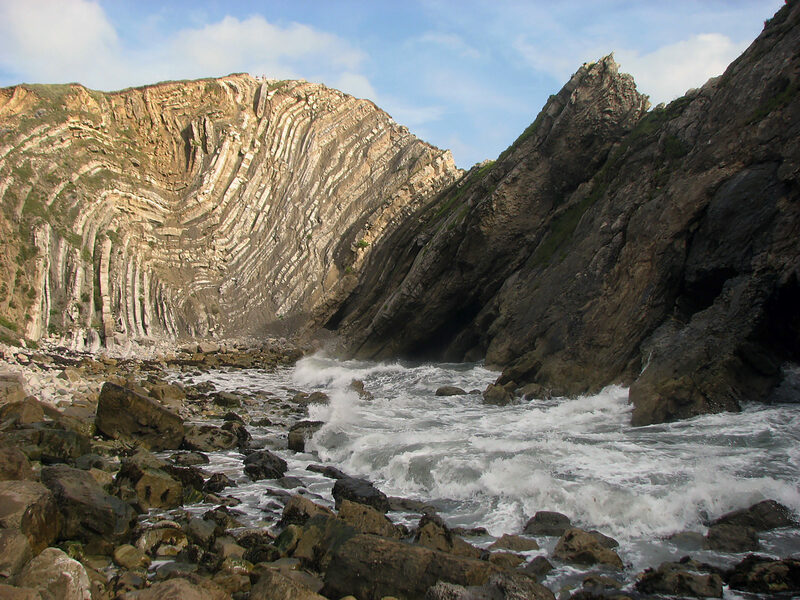 Knowledge of sedimentology, geomorphology and coastal dynamics is required. The DTRN Master has allowed me to develop a critical sense through reading and analyzing numerous scientific articles. It is during the Master that I realize I wanted to continue in the field of research. The internships in a professional environment (2 months in M1 and 6 months in M2) were a good opportunity to spezialize in the study of coastal hazards by combining the coastal management aspect on the one hand and applied research on beach erosion (hourly monitoring / Seasonal / pluri-annual) on the other hand. During my master I was able to use measurement tools (GPS, bathymetric surveys by single beam sounder, gravimeter, seismometer … ) and to process the data obtained with adapted software. These skills will be essential for my thesis.